If the Playlists were internal (i.e. inside PA's own database, not as external files which you can create by Exporting as per the above post) then removing any songs that they refer to from the filesystem will necessarily and immediately remove the same entries from any playlists too, as the links won't exist any more. Even if you put the same songs back again later, the pointers in the playlists have already gone I'm afraid. 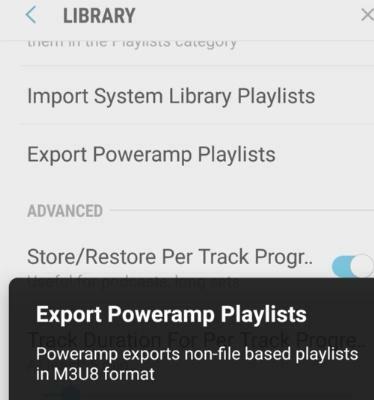 File-based playlists are different, they can still work after you have restored the music files as they are hard-saved rather than transient.